We love it when our charity of choice tell us what they do with the money you all donate at the door of each of our monthly event. This photo was taken when I went to meet Ms. Shafina Lohani in January 2014. Ms. Lohani runs the Uttaran Mohila Sangstha for Birangona women in Sirajganj, Bangladesh. The money raised from ticket sales at the November 2013 Hope ‘n’ Mic event raised £353 and some change, which I rounded up to £355 to take to Bangladesh. 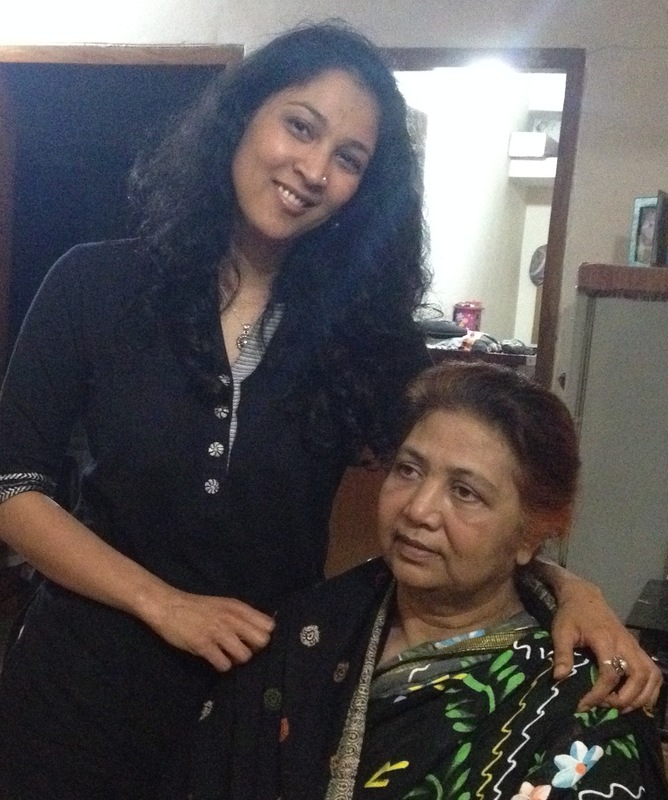 I met Ms. Lohani when she was visiting her daughter in Dhaka, and her daughter kindly took this picture. Ms. Lohani mentioned that the money raised would go towards providing the Birangonas with much needed winter clothes and blankets. I got to experience one of those moments when you know you have met someone remarkable and very kind. Thanks to everyone involved in the Hope ‘n’ Mic session for making all of this possible.